On December 14, 2017, the Department of Defense (DOD), without any advanced notice, issued an amended “Interpretive Guidance” of the Military Lending Act (MLA). 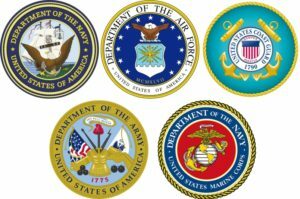 Among other provisions, the Talent-Nelson Military Lending Act (MLA), 10 U.S.C. § 987, enacted in 2006, imposes a 36% interest rate cap, bans mandatory arbitration, and imposes other restrictions on “consumer credit” extended to service members and their dependents. This recent Interpretive Guidance by the DOD caught the RV, auto, marine and power sports industries by total surprise, and without the opportunity for input or inquiries. According to this amended Interpretive Guidance, a Retail Installment Sales Contract (RISC), or personal use contract, which includes the financing of “Credit-related products” to a “Covered Borrower” must comply with certain requirements, including full disclosure. Included within the scope of “Credit-related products” are GAP and Credit Life & Disability insurance. 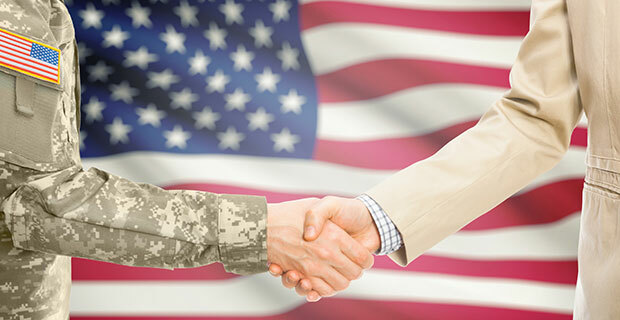 A Covered Borrower includes all active duty military personnel and their immediate dependents. The traditional APR disclosed in traditional RISCs are different than the Military APR (MAPR), covered under the MLA. The addition of GAP and/or Credit Insurance could violate the accumulative Military APR (MAPR). According to a news release by the NADA, they are working with the DOD and members of Congress to address this somewhat vague and misleading interpretation. 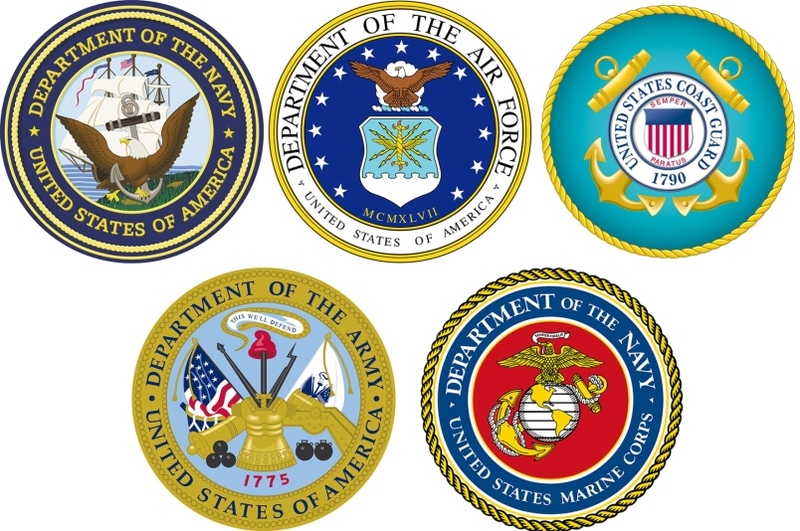 All parties contacted seem to agree that this interpretation appears to be inconsistent with the MLA, and certainly provides measures that can be detrimental to the members of the Armed Services and their dependents, as well as to the overall retail industries that utilize RISCs to aid their consumers in financing their units. Therefore, until further notice, what should a dealership do to avoid penalties for non-compliance of this newly amended interpretation, which carries significant penalties that includes potential misdemeanor citations for violations? Dealerships need to have legal counsel read, review and offer their advice of this recently released Interpretive Guidance provided by the Department of Defense, as it relates to the MLA. Again, it is important to note that the Military APR (MAPR) is different from the traditional APR, so dealer computer systems are not currently set up to take into consideration all the various factors leading up to the MAPR, so a dealer choosing to go ahead with the GAP sale is taking a risk of miscalculating and failing to provide the appropriate disclosures – and that is a potential misdemeanor! It certainly appears that this renders all newer retail contracts as non-conforming RISCs, and therefore making them potential VOID contracts (not just voidable). Could be a very expensive test drive where the consumer could keep the RV for an extended period of time, and afterwards simply just turn in the keys and walk away.